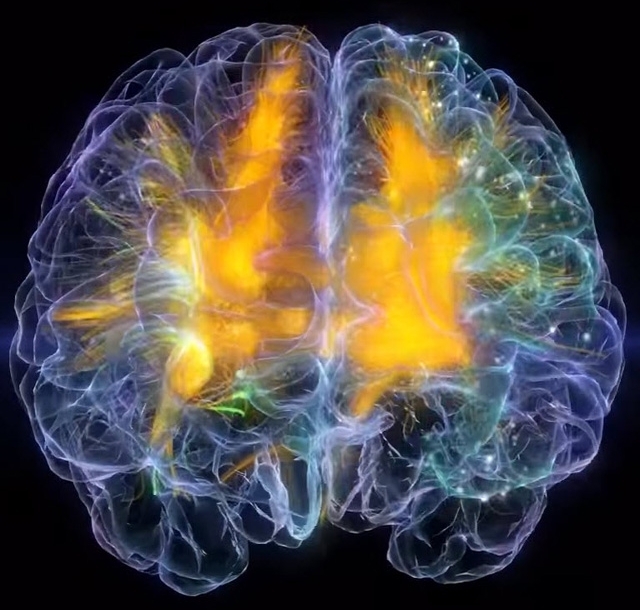 This course is a survey of computational cognitive neuroscience. Therefore, on the one hand, it is focused on the neuroscience of cognitive processes, including perception, categorization, memory, language, action, and executive control. On the other hand, it makes use of computer simulations of neural networks to model cognitive processes and to test hypotheses about their neural implementations. The course is valuable to computer science students, especially those interested in artificial intelligence, neural networks, and neuromorphic computing. There are many things that brains do better than our AI systems, and this course will help you to understand how they do it. You will be able to take the concepts and theories of neural information processing and use them to develop better AI systems. The course is valuable for neuroscience students because it will teach you how computers can be applied to modeling the neural processes underlying cognition. It will give you hands-on experience using these tools, which will reinforce your neuroscience knowledge and give you a deeper understanding of neural information processing in the brain. It will also show you how these processes can be implemented on computers in order to achieve artificial intelligence. This course is designed primarily for students in either Computer Science or the Interdisciplinary Program for Neuroscience. The course is intended to be interdisciplinary and self-contained, and so there are no specific prerequisites. The models explored will not require mathematics beyond elementary calculus. However, the course will be taught at a level appropriate for seniors and graduate students. If you have any questions about whether you should take this course, please send me mail. At this time, we expect weekly homework including (1) results of your simulation experiments, (2) a short paragraph reflecting on the week’s reading assignment. For graduate (594) students there will also be a term paper or project; graduate students also will be expected to give an in-class presentation on a research topic. There will be occasional pop quizzes. See the Schedule of Due Dates. It might be a good idea to bookmark this! We deduct 20% for each day late, up to two days late, after which there is no credit. We will be using O’Reilly, R. C., Munakata, Y., Frank, M. J., Hazy, T. E., et al., Computational Cognitive Neuroscience (2014, 2nd ed.). It is an online free text available at this link (opens in new window). Students will be expected to download the emergent software system and install it on their personal computer (Mac, Windows, or linux) so that they can complete assignments. We will help you do this during the first week of class. If you are unable to get emergent installed, please see this page for information on logging into the EECS remote Windows desktops. If you use a name and/or pronouns other than what is in the course roll, please email me with the name and/or pronouns that you would like me to use and I will be glad to accommodate this request. We will spend a week or two on each of these topics, which correspond to chapters in the textbook.